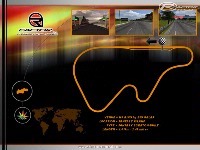 Track layout inspired by Gran Turismo. This is not intended to be a copy of the original version(s), simply my interpretation of a great track. Started as a leaning project ("How hard can it be...? "), my first track, scratch-built using 3dsMax. Hope you enjoy racing it as much as I did making. There are currently no setups for HS Ring. Add a Setup. Bluetooth modern technology functions radio-centered hyperlinks as well as the associations in between the tools and unseen and immediate. Bluetooth can make wireless network conversation between your two devices inside quite simply.fix connections for bluetooth audio devices and wireless displays in windows 10 this is for its troubleshooting problems. perfect weathering look which I enjoy a lot. 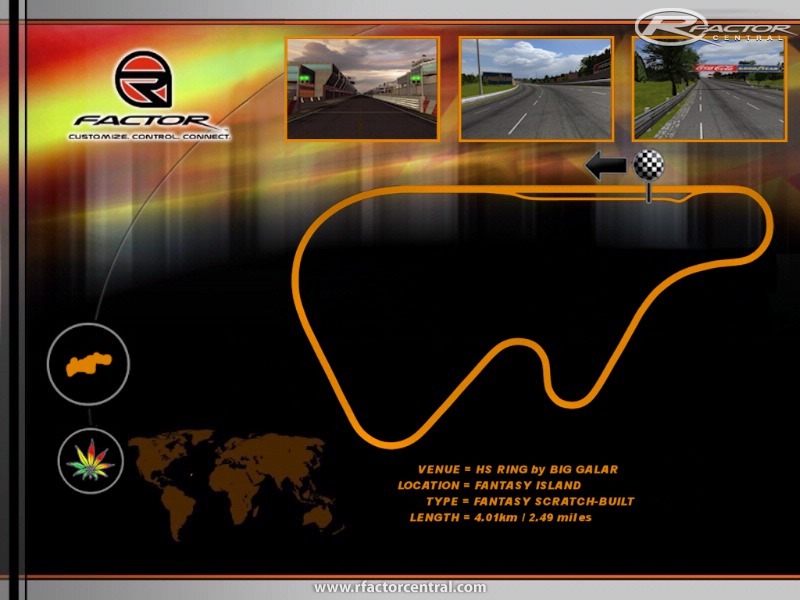 If you continue with this work, which I hope you do, you'll be an appreciated force in track constructing for rFactor. The Lonely - the trees are already done with Pointy Normals - before that they were really dark - any suggestions to fix trees would be appreciated. Some do have pointy normals, not all though. Excellent track. This was one of my favorites from Gran Turismo 4. I hope you're working on more GT4 tracks! Wouldn't this one created by Erick Tozer? I'm wondering saw it before. GREAT TRACK!!!!!!!! the main straight is awesome.